I had met Anne at the Estes Park Wool Market last month. Her unique jackets of felted alpaca and silk had swung gently as she hung them from rods above her booth so they could be seen on all sides. She invited me to visit the farm – the home of Prairie Moon Alpacas – to see her studio and learn how she made her colorful jackets. 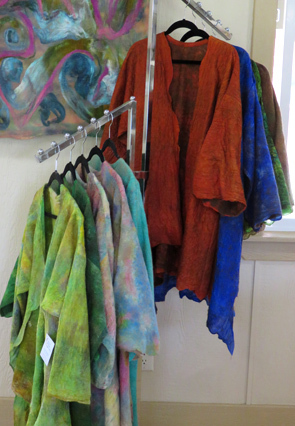 Jackets of felted wool and silk hang in the studio of Anne Phillips, their designer and creator, at Prairie Moon Alpacas. Anne’s studio occupies a small sunlight-filled building constructed especially for her not far from where the alpacas graze. Along one wall, shelves hold bins of natural-colored alpaca yarn beside bins and baskets of variegated yarn that Anne has dyed. Above the yarn, rolls of carded alpaca fiber (known as batts) await Anne’s upcoming projects. Colorful wall hangings of felted alpaca, silk, and mohair hang nearby. On a rack between them hang the jackets which Anne says are her principal product, her wearable art. 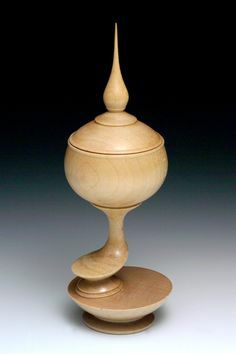 Alpaca wool became known as a luxury fiber during the reign of Queen Victoria, when an English textile manufacturer discovered how to weave it into fabric with an exceptionally fine hand. Coats and jackets by Armani maintain that reputation today. 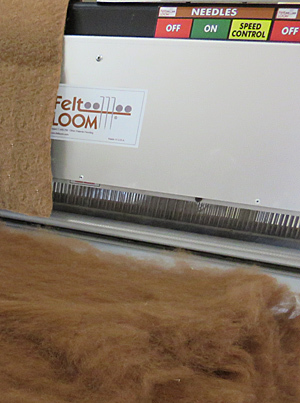 Fluffy alpaca batt turns into fray-proof felt (upper left) when fed to the long rows of needles in this felting loom. The loom helps Anne Phillips produce the quantity of felted alpaca that she needs to make jackets. Anne nurtures alpaca’s reputation for luxury through her dressy, softly draping felted jackets. Felting is a process that creates fabric by manipulating either wet or dry fibers to make them adhere to each other. Felting can be done by hand, as you know if you have followed Handmade on the Front Range for a while. However, Anne bought a six-foot-wide felt loom to help her produce the quantity of fabric needed for her jackets. As she feeds fluffy alpaca fibers into the loom, two long rows of felting needles pump up and down in opposition to each other. The needles force the fibers to catch on each other. A sample of finished felt hangs over the loom in the upper left corner of the photo. The thickness and density of the resulting fabric depends on how much fiber Anne feeds through the loom and how many times she feeds it. 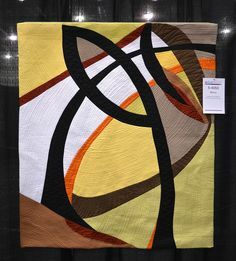 Felt is strong in every direction and doesn’t fray, Anne told me — impressive facts for fabric made of fibers as small in diameter as the finest human hair. Over a base of felted alpaca, Anne lays out impressionistic swirls of iridescent silk that she has dyed. She passes it through her felt loom so that the silk fibers join to the alpaca fibers. The felt becomes as solid as any felt I’ve seen. 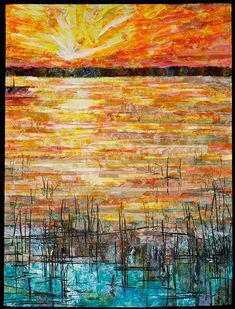 Next she wets the felt and rubs it with her hands to create a subtle rippled texture as fibers disconnect slightly and rejoin. 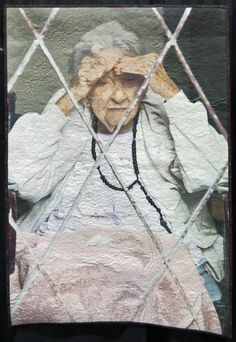 When the fabric dries, she’s ready to cut it using the patterns she has made. 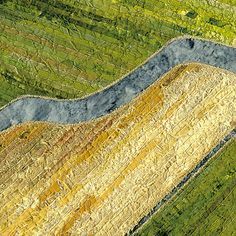 Unlike woven fabric, the non-directional nature of felt allows her to lay out the pattern pieces any way she wants for efficiency and color effects. 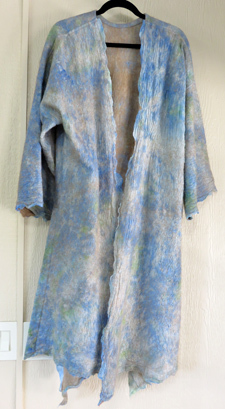 Anne Phillips won the design award at Fiber Celebration 2013 for this coat of felted alpaca and silk. Most of Anne’s creations are jacket-length, but the coat shown here hangs mid-calf. With deep, well-tailored slits on both sides, an artfully uneven hemline, and gracefully scalloped edges, the coat brought Anne the design award at Fiber Celebration 2013. When I first saw the coat, I thought she had sewn scalloped trim all long the opening. The fact that the scallops consist of thinner fabric seemed to support that idea. Nonetheless, I was mistaken. Anne had carefully shaped the scallops with her hands while the felt was wet. 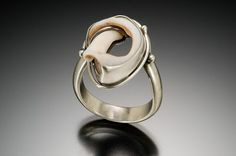 It’s difficult to separate wet fibers, but they can be pulled into new shapes. I tried on the coat and enjoyed the softness of alpaca against my skin as well as gentle warmth from a wrap as light as a cloud. Hug an alpaca and you might not find it that soft, Anne advised me. Alpacas have stiff guard hairs which are removed when the underlying fleece is processed. Unfortunately, I couldn’t get the full effect of the coat because I was wearing jeans. Anne recommends wearing her apparel over a solid-colored skirt or dress pants and a camisole. “When I wear mine, someone always comes up and asks me where I got it,” Anne told me. Making apparel of her own alpaca wool isn’t the reason Anne and her husband Richard started their flock in 2007. 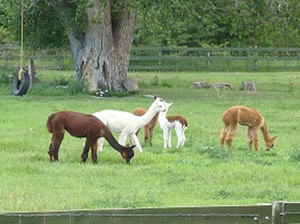 Their business Prairie Moon Alpacas focuses primarily on breeding. 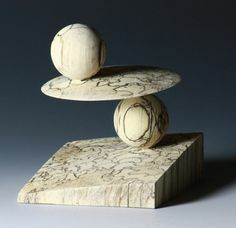 But working with the fleece from some of their flock gives Anne zest for the business and a fulfilling creative outlet.